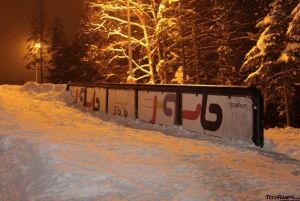 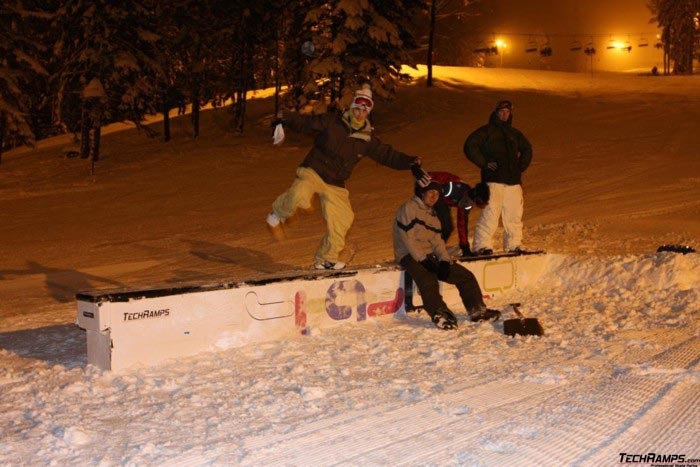 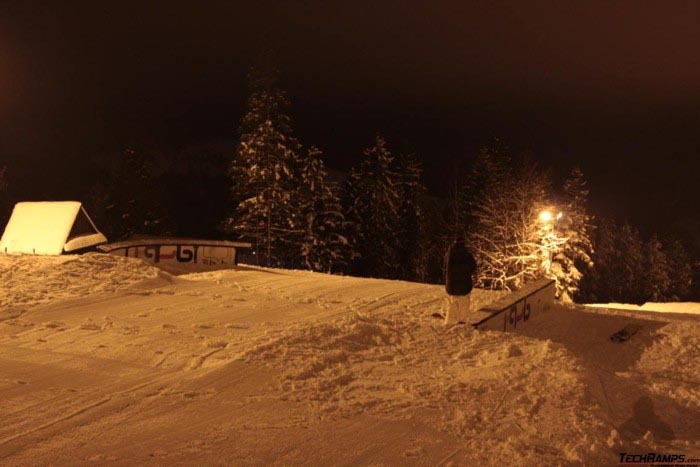 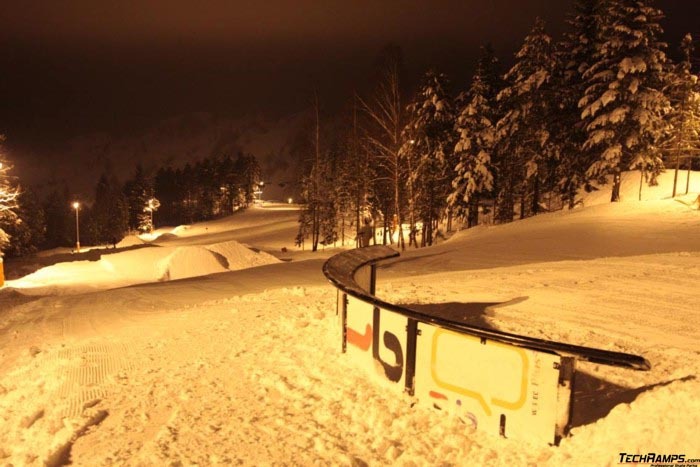 Snowpark in Wierchomla - Snowparks - Bau und Entwerfen von Skateanlagen. Professionelle Skateanlage Techramps. 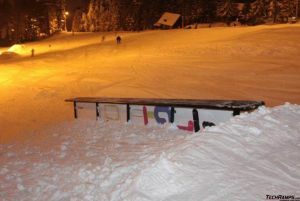 We build snowpark in Wierchomla. 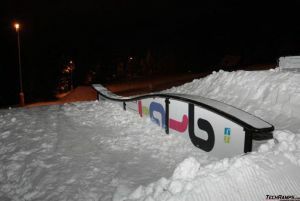 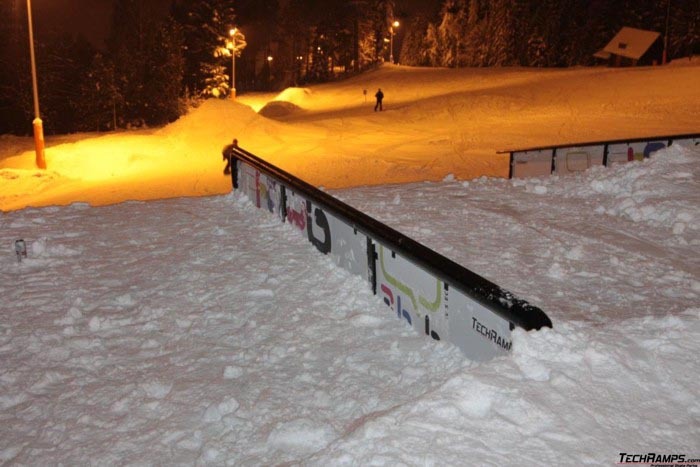 Elements of snowpark (all with padding): Snowbox "T" Wave, Fallen rail, Straight rail, Straight snowbox, Broken rail, Fallen snowbox "T". 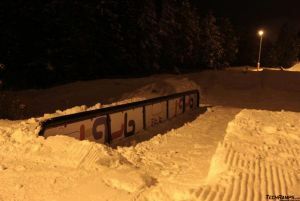 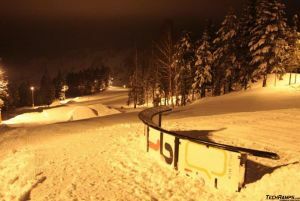 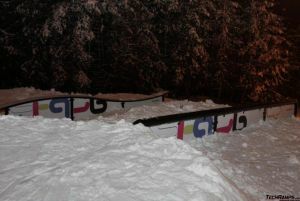 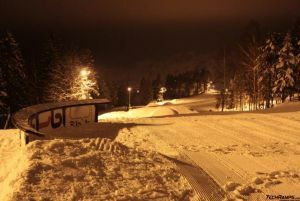 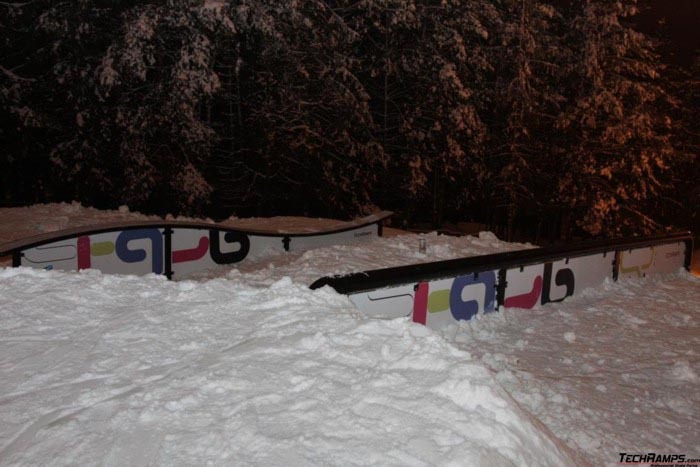 Also there are double kickers (3 and 6 m flat), and at the end of snowpark - little corner. Main sponsor of snowpark is cellphone network 36i6.